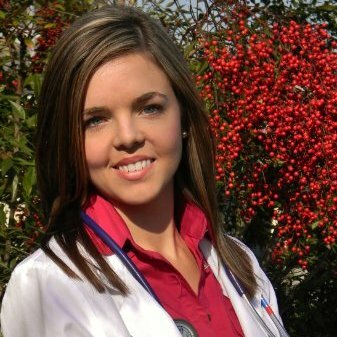 Dr. Savoy received her Bachelor's Degree in Biology from the University of Memphis and her Doctorate of Veterinary Medicine from the University of Tennessee at Knoxville. ​Following gradation she completed a one year rotating internship in Small Animal Medicine and Surgery from Memphis Veterinary Specialists. Currently, Dr. Savoy works as a veterinarian at the VCA Anderson Animal Hospital in Lakewood, Colorado. ​She has professional interests in emergency and critical care and internal medicine. She serves as the Development Director for the Human Animal Bond Trust. Being raised in a Navy family, Dr. Savoy moved frequently as a child, but has spent most of her life in Florida and Tennessee. She loves to do anything outdoors, but is especially fond of trail running, backpacking, playing soccer and horseback riding. Theme parks (with fast roller coasters! ), super hero movies, sushi and Prince (the artist) are some of her favorite things. ​One of her great passions is traveling--especially "traveling with a purpose" and participating in veterinary philanthropic work in developing countries. So far, she has been to Brazil, Argentina, Holland, Uganda, Nicaragua and Costa Rica. She has one cat, Willow, and a rabbit, Clover.